Christmas Themed Games to hire. 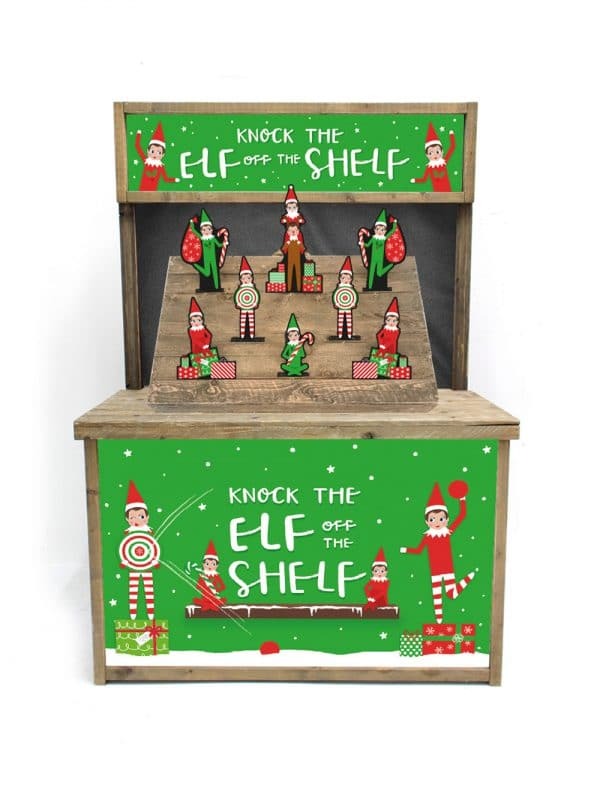 Our Christmas themed games are a perfect, fun addition to entertain your guests at any event. 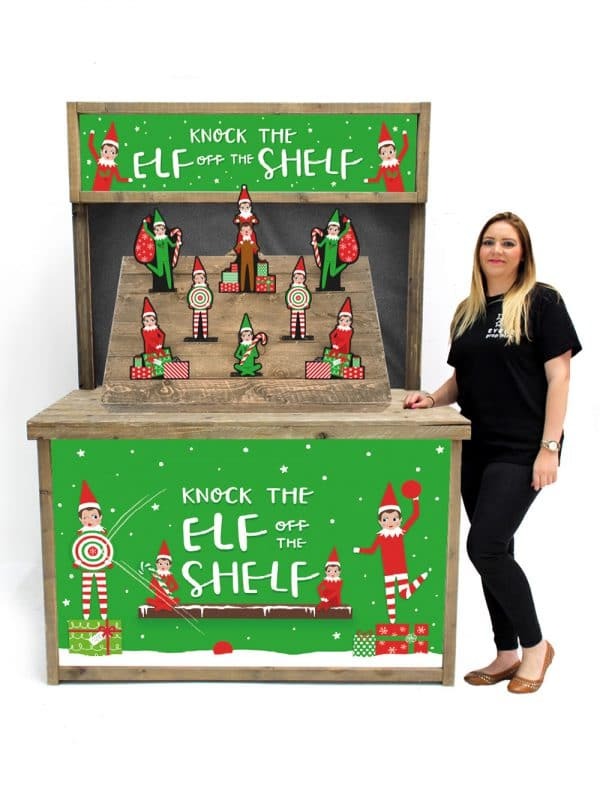 We do a range of Christmas Games including; Nutcracker Hoopla, Chuck a Pudding, Knock the Elf off the Shelf and Chuck Santa Down the Chimney. Featuring all our favourite Christmas characters. Make your event memorable with these fabulous Christmas Themed Games.